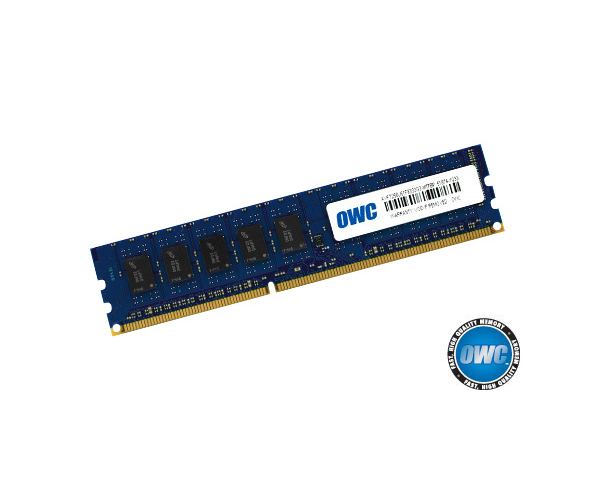 OWC 8GB 240-pin PC3-8500 (1066MHz) DDR3 ECC SDRAM module for the Early 2009 Mac Pro and Intel Xserve as well as some models of 2010 Mac Pro. 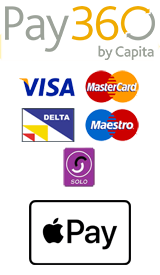 These modules are recommended to be upgrade in pairs or threes. 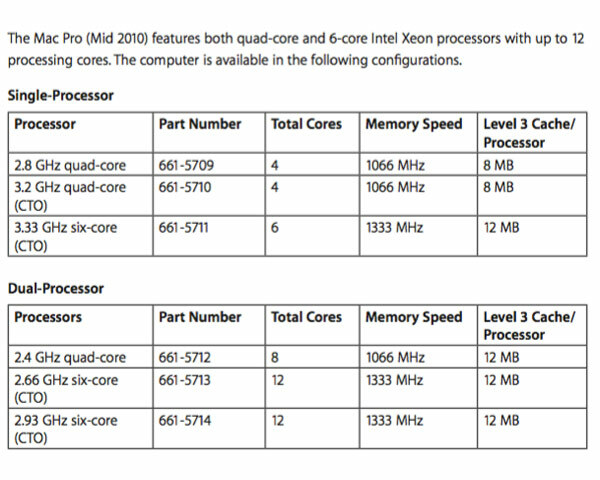 The 2009 Mac Pro can support four of these 8GB modules.